Factors such as stress and ageing, along with the environmental pollutants to which we are exposed on a daily basis, influence the skin's ability to produce enough Hyaluronic Acid. This leads to dehydration, loss of volume and elasticity, and facilitates the appearance of wrinkles and expression lines. *Results after 4 days of use (increase in Hyaluronic Acid) and 4 weeks of use (Elastin) of Beauty In & Out Antioxidant Anti-aging Serum and Antioxidant Anti-aging Facial Cream, based on in vivo and ex vivo tests about the innovative natural active Calcium keto-gluconate. The BEAUTY IN & OUT Organic and Natural cosmetics line is formulated with carefully selected natural and biological active ingredients that stimulate the skin's own formation of Hyaluronic Acid and Collagen, favouring the repair of epidermis and increasing the skin's ability to retain its hydration. 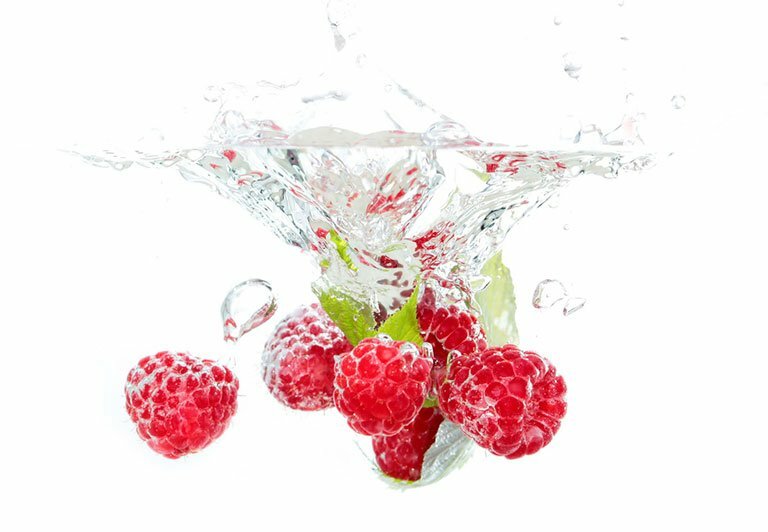 Organic Raspberry Fruit Water replaces the water in formulae to offer, thanks to its high concentration of polyphenols, an antioxidant and protective action of the skin that revitalises the dermis. What are polyphenols? Raspberry polyphenols are one of the most effective antioxidants existing in nature and, along with their high content of Vitamin C, protect the dermis from external aggressions. They act as protectors of the Collagen and Elastin in the dermis because they neutralise the effects of free radicals, which cause early ageing in the skin. Organic Royal Jelly moisturises and soothes the skin, reinforcing its natural defence mechanisms. 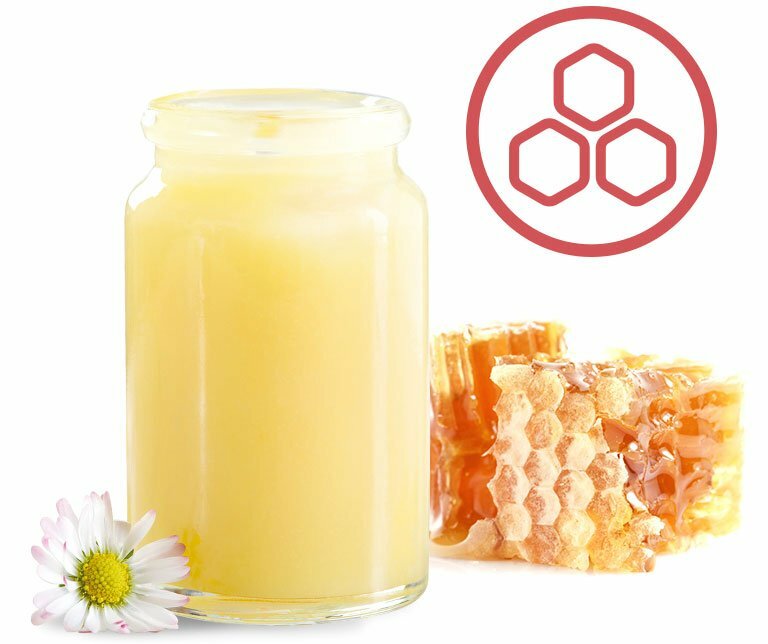 Organic Honey and Beeswax prevent the loss of moisture in the dermis, preserving natural hydration. With active components that supplement the antioxidant function of our skin. 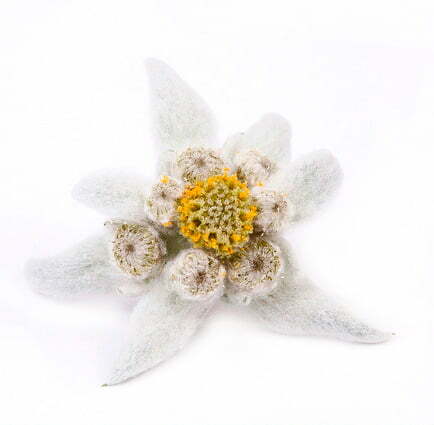 New Natural Active based on Plant Stem Cells from Edelweiss Flower, or Snow flower, has moisturising capacity and protects the skin from oxidative stress. It firms the facial oval, tones the skin and acts from the beginning of the first effects of the passage of time on the face, neck and cleavage. New Natural Active: Calcium keto-gluconate, which specifically stimulates the production of Hyaluronic Acid and Elastin to provide a long-lasting hydration which achieves increasing skin density and decreasing skin fatigue. Organic Vegetable Oils that provide essential fatty acids, vitamins and exert protective action on the skin. Organic Shea Butter and Cupuaçu Butter maintain the barrier function of the skin. For a more nourished, moisturised and protected skin. The Shea Butter used in Beauty In & Out is produced on an artisan basis and under Fair Trade standards.